Lineup of 13 speakers and 3 performers to share the stage at TEDxJacksonville's 'We The People' on October 14, 2017 at the Florida Theatre. 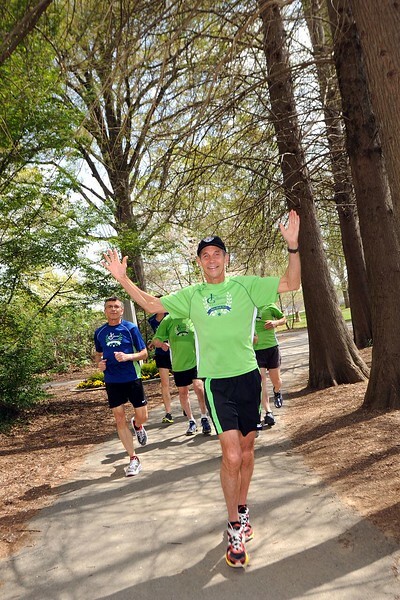 This year's lineup also features Olympian and running coach Jeff Galloway as well as Mayo Clinic neurosurgeon ‘Dr. Q,’ K9s for Warriors founder Shari Duval and more. Here's the details! TEDxJacksonville has announced its on-stage lineup of speakers and musical performers for the 2017 conference, “We, The People,” on Saturday, October 14, at the Florida Theatre. 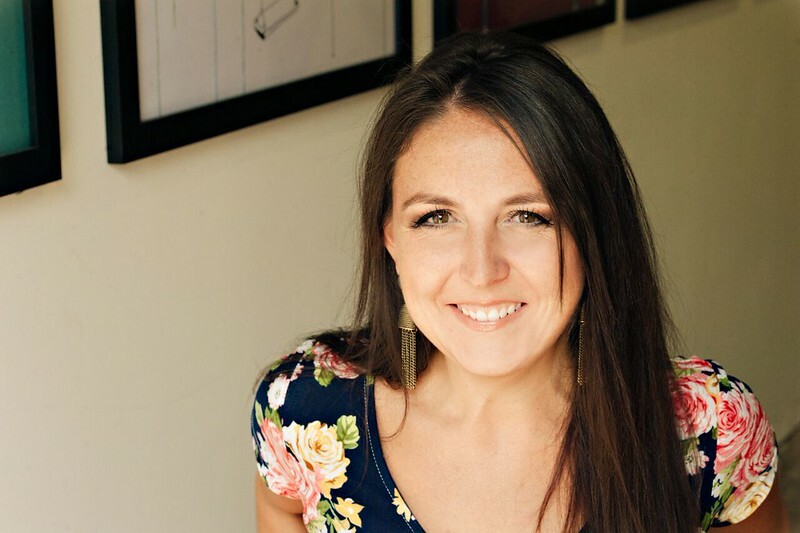 The daylong conference will feature engaging TEDxJacksonville talks from 13 speakers, musical performances, interactive engagement activities, coffee, lunch, the Afterglow Party and more. 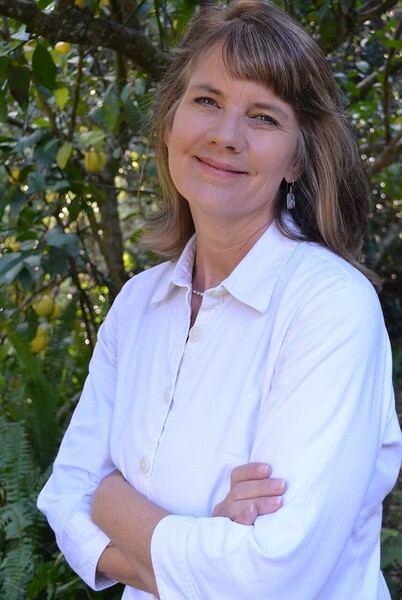 • Cynthia Barnett, Gainesville An environmental journalist and author who has reported on water and climate worldwide, Barnett shares stories of rain to engage people about the weather and climate. • Brenda Bradley, Ph.D., Accokeek, Md. 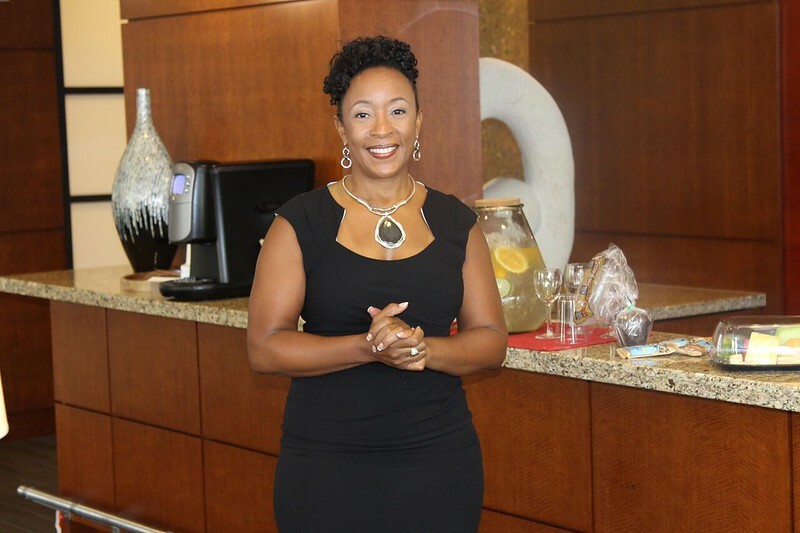 A certified health coach, Dr. Bradley is passionate about sharing new research on eating and helping people avoid excessive weight gain and preventable illnesses. 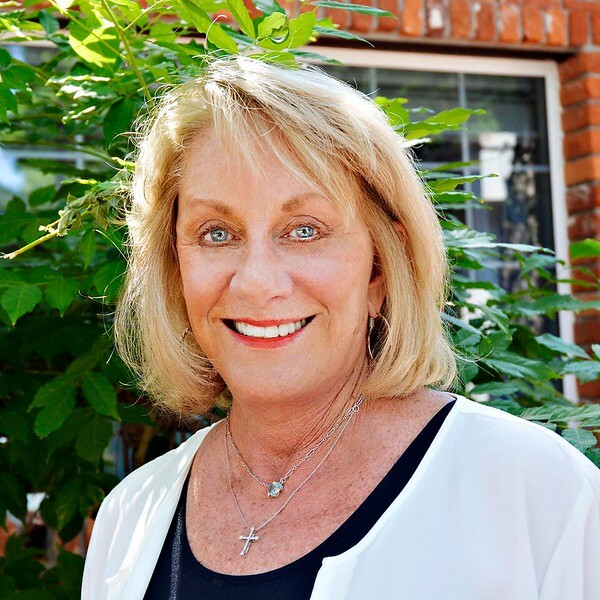 • Shari Duval, Jacksonville Duval founded K9s for Warriors, a nonprofit that has rescued hundreds of dogs and hundreds of veterans, through a program pairing highly trained service dogs with veterans suffering from post-traumatic stress disability and traumatic brain injury. 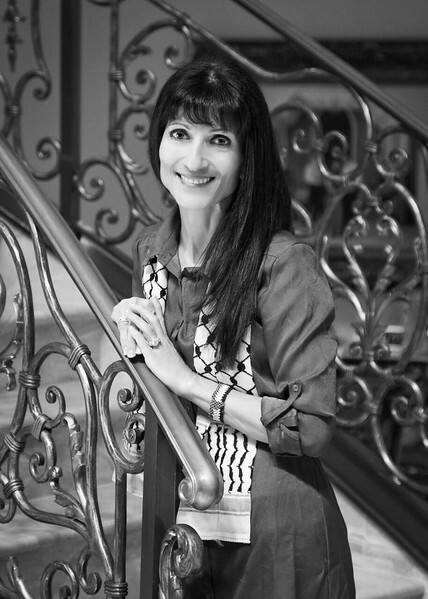 • Manal Fakhoury, Pharm.D., Ocala With experience as a pharmacist and a mentor for prisoners, Fakhoury will share a new perspective on strategies to tackle the nation’s opioid epidemic. 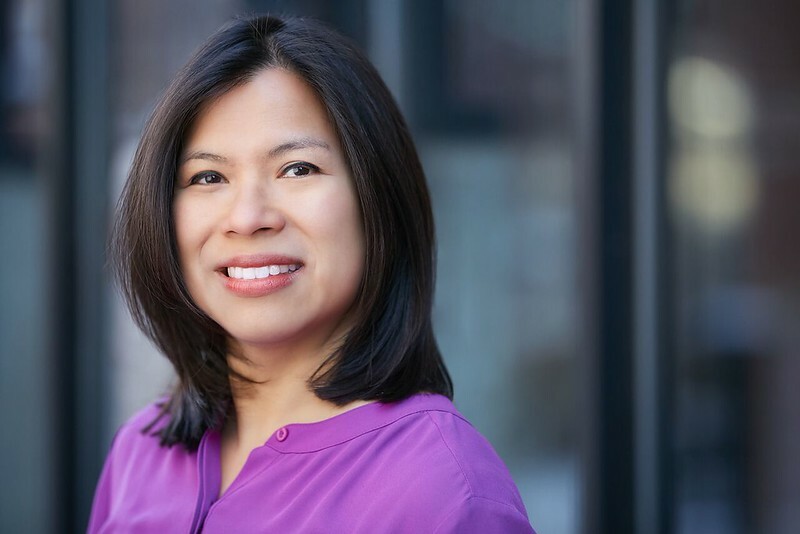 • Melanie Flores, Atlanta An MIT graduate and educator, Flores developed a child-friendly version of a world-famous MIT class to demonstrate what children are capable of when storytelling, imagination and design converge. 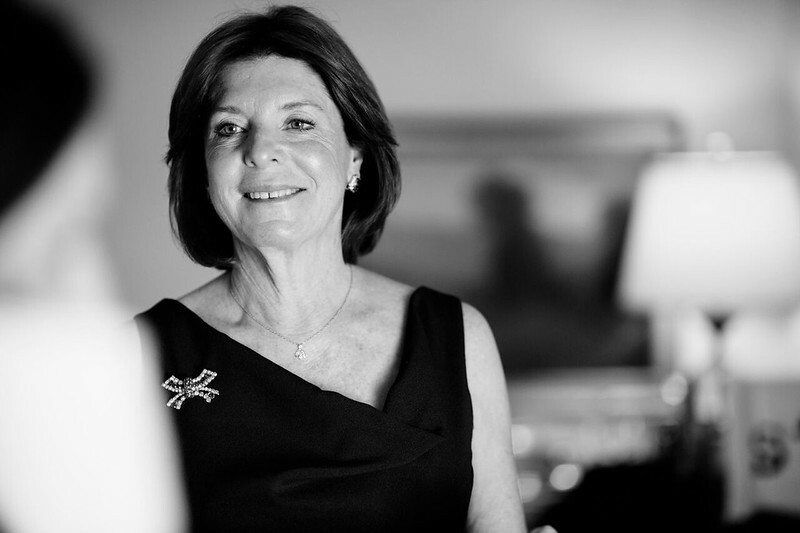 • Ellen Freidin, Miami An attorney and redistricting reform expert who has fought for fair districts, Freidin has seen up close how both Republican and Democratic politicians have used gerrymandering to gain political advantage. • Jeff Galloway, Atlanta A U.S. Olympian who became “America’s Coach” while writing a column for the world’s leading running publication, Galloway has created innovative training methods for runners to reduce aches, pains and injuries. 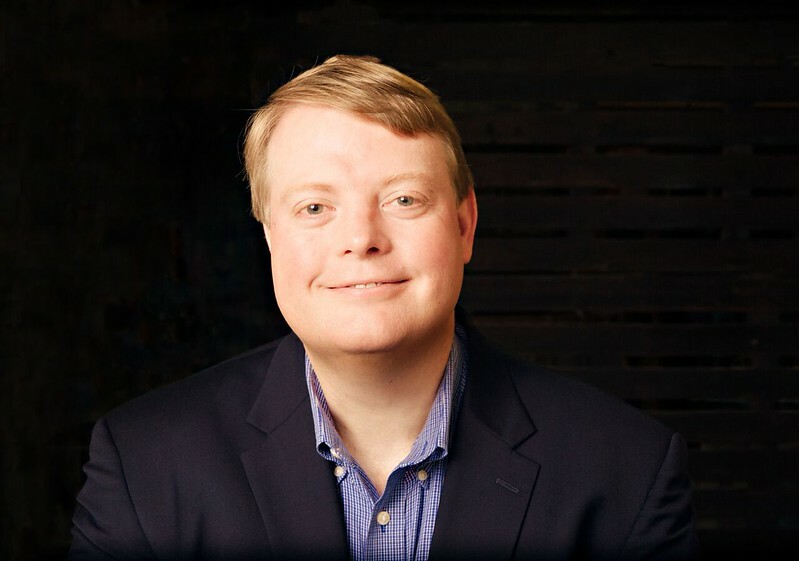 • Chris Hand, Jacksonville An attorney with a long record of public and civic service, as speechwriter for former U.S. Sen. Bob Graham and Chief of Staff for former Jacksonville Mayor Alvin Brown, Hand will share his first-hand knowledge on how to fight City Hall — and win. 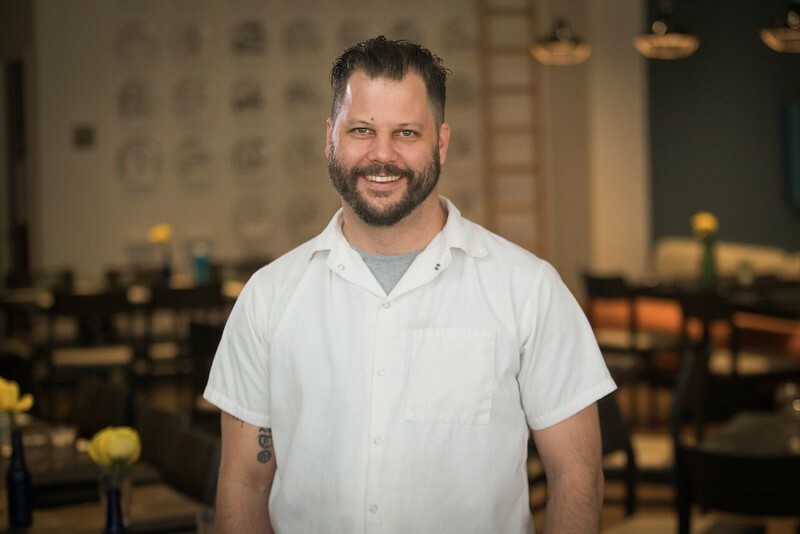 • Chad Houser, Dallas Houser founded Cafe Momentum, a Dallas-based restaurant and culinary training facility, that has delivered a transformative experience. Cafe Momentum provides a 12-month internship program for young men and women coming out of juvenile detention. 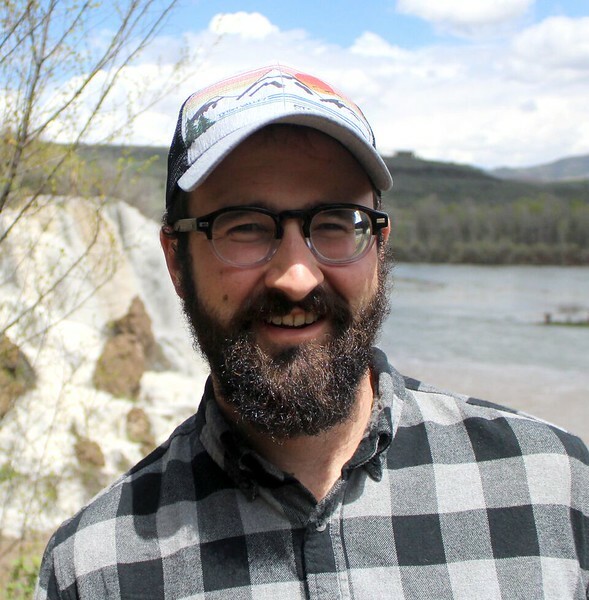 • Marc Hudson, Jacksonville As Land Protection Director at the North Florida Land Trust, Hudson is dedicated to the preservation of the environment and proposes an innovative eco-utility solution that would preserve the environment, put citizens in rural areas to work and improve our green infrastructure. • Alfredo Quinones-Hinojosa, Jacksonville “Dr. 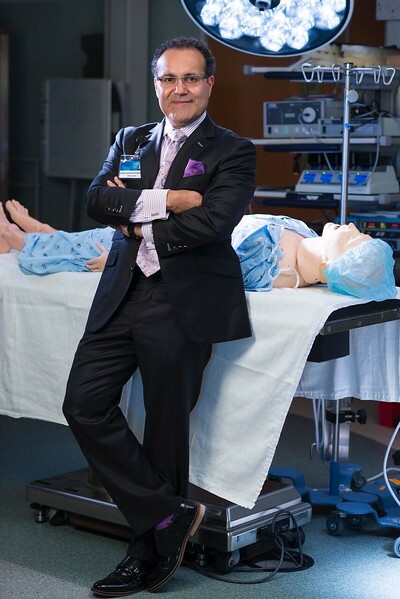 Q,” chair of the Department of Neurological Surgery at Mayo Clinic in Florida, will share his story of growing up as an underprivileged child and migrant worker to become a world-renowned neurosurgeon. He looks to build bridges within institutions and countries through education, patient care and research. 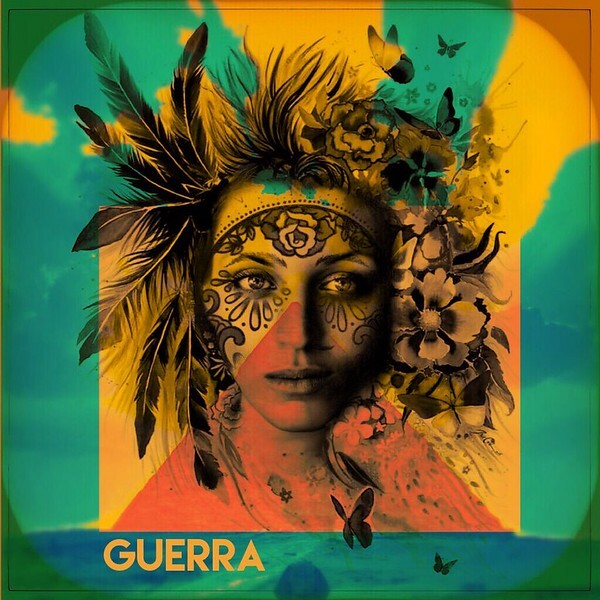 • Nicolle Guerra, Miami The sound that is GUERRA emerges from the musical collaboration between vocalist Nicolle Guerra and bassist Ariel DLP. Smooth, funky, soulful and powerful, their sound combines influences propelled by a love for the grooves and rhythms of Cuba, New York City and Miami. 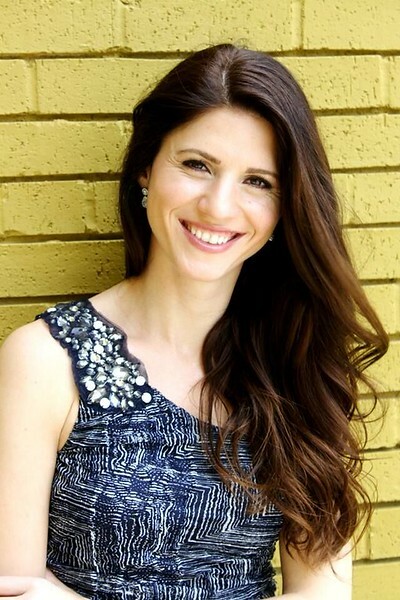 • Arjola Miruku, Jacksonville A pianist and nationally certified teacher of music who runs PLAY Academy of Arts, Miruku has instructed musicians at TCU and Texas Wesleyan University as well as in her private studio. In her active performing career, Miruku has served as the featured soloist many times and specializes in both solo and duo piano music. • University of North Florida Choral Group, Jacksonville — The UNF choral ensembles have performed with acclaimed guest conductors in the region and in international concerts in Italy, Portugal and South Africa. Under the direction of Dr. Cara Tasher, the UNF Choral Group works to deeply understand the music they sing and the culture from which it came. Hope McMath will return as conference host for the fourth year in a row. General admission tickets to the all-day conference, which goes from 10 a.m. to 5:30 p.m., are $100. Session 3 tickets are available for the first time this year for $49 apiece. All ticket-holders gain admittance to our post-event street party Afterglow in front of The Florida Theatre. 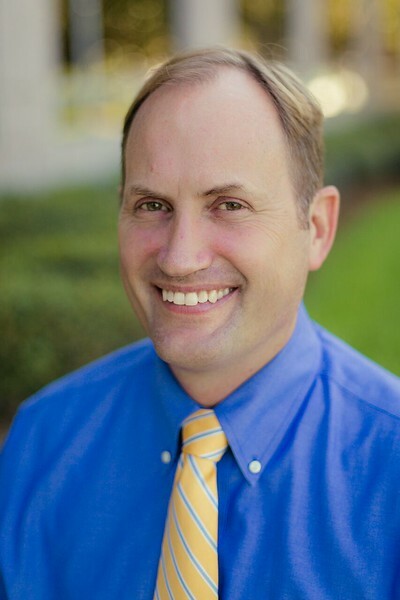 TEDxJacksonville will offer discounted tickets for 50 high school students and 50 college students at $39 each — thanks to sponsors Jacksonville System of Care Initiative and Michael and Julie McKinney. TEDxJacksonville returns to the Florida Theatre and will host interactive engagement activities as part of a street closure — on Forsyth Street in front of the historic venue. Additionally, Biscottis and NOLA MOCA will cater food for the event. Lunch selections are available first-come, first-served with limited capacity at each venue. We, The People, are the thinkers, makers, doers and dreamers. We are the pacifists and the renegades, the mob and the masses. We are the inheritors of the past and the hope for the future. Ours is the sweat that builds great cities, the blood that secures freedom, and the strength of spirit that seeks life, liberty and justice for all. We refuse to be defined — we define ourselves. Whether born here, brought here, or drawn here by America’s bright promise, we come to the table of democracy as equals. We possess the same unalienable rights. We are a multitude of voices bearing witness to experiences that are different and unique, finding power in our diversity and common purpose in the struggle to build a more perfect union. We, The People, control our destiny — and we have work to do. In the spirit of ideas worth spreading, TEDx is a program of local, self-organized events that bring people together to share a TED-like experience. At a TEDx event, TED Talks video and live speakers combine to spark deep discussion and connection. These local, self-organized events are branded TEDx, where x = independently organized TED event. The TED Conference provides general guidance for the TEDx program, but individual TEDx events are self-organized. (Subject to certain rules and regulations.) TEDxJacksonville exists to open minds with inspired ideas. Learn more about TEDxJacksonville at https://www.TEDxJacksonville.com, on Twitter @TEDxJAX and on Facebook at Facebook.com/TEDxJacksonville.